Family Dessert Night – April! Leave a comment on Family Dessert Night – April! 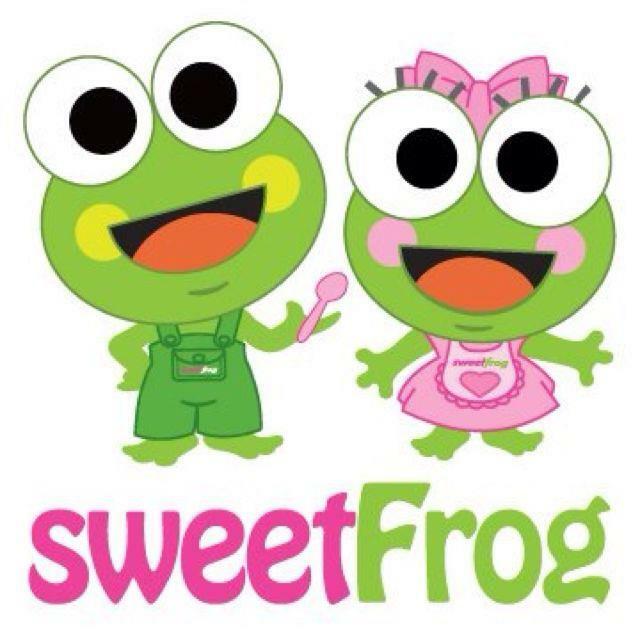 Please join the HWES PTA at Sweet Frog for the April Family “Dessert” Night! Present the flyer and HWES PTA will get a percentage of the sales! SPRING Spirit Wear – ON SALE NOW!